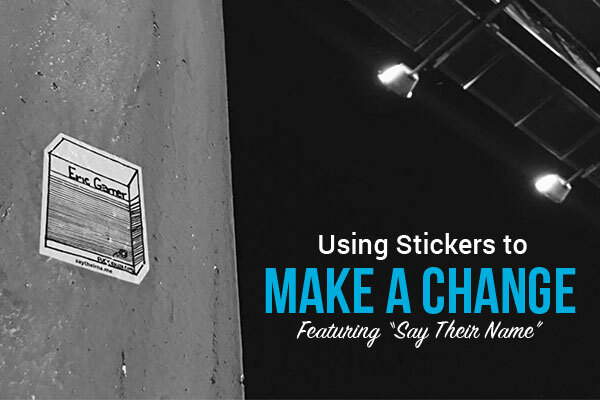 This week, StickerYou wanted to highlight one of our amazing customers that are using stickers for social change. We had the chance to talk to Say Their Name to learn more about their incredible project. Say Their Name was started out of unrest and discomfort, the project is a manifestation of the pain I felt after hearing about the deaths of Philando Castile and Alton Sterling, two black lives that were lost due to senseless police brutality and racial profiling. My reaction to their deaths was to mourn and to uphold their names to honor the lives they lived, and from this idea, it was also important to me to honor the numerous other black lives that had been lost to police violence. 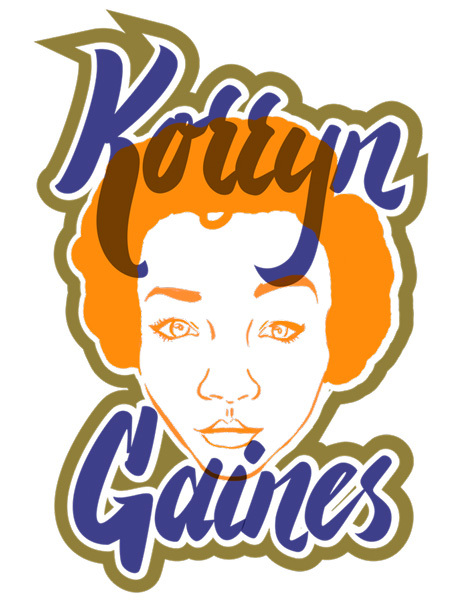 To accomplish this I reached out to numerous artists and designers of color and we came together to create stickers that would spread the names of these individuals through art. I saw this as a social design project, using art and design to convey a message to enact change in people's’ perspectives, or simply to serve as a catalyst for conversation about the lives of these individuals. With the purpose of this project, we aimed to add the names of these individuals into environments in non-confrontational ways. With flyers and posters, although they are successful mediums to communicate information, the presence they hold in spaces can be disruptive, and feel commercial and promotional. 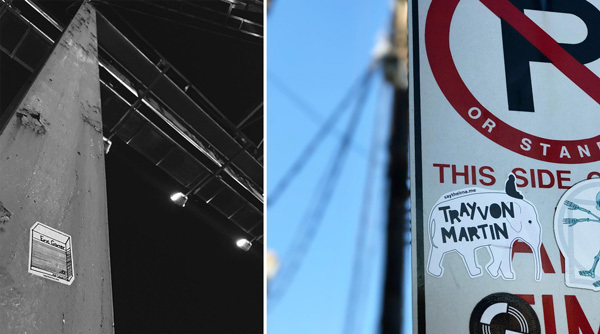 With stickers, the size and versatility was an aspect we were fond of, the fact that anyone could add a name into any public or private space was important to us. 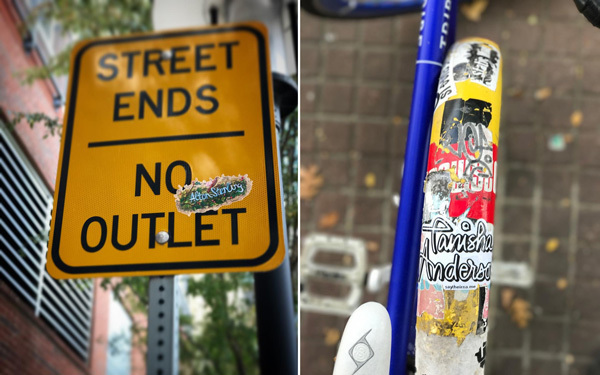 Stickers are are also readily accessible and can withstand all kinds of weather and other abrasive conditions on numerous surfaces. How are you promoting your organization and cause (what marketing channels do you use)? We currently have a website www.saytheirna.me and share images on Instagram. What would you say is the most effective marketing tool you've used for raising awareness about your cause? We’ve mainly been using Kickstarter, our website and word of mouth to promote the project. Kickstarter has definitely been our best resource so far to reach a large audience. I see that your Kickstarter campaign was successful, was the overall response what you were looking for with the campaign? Our Kickstarter campaign went above and beyond and received twice the amount of funding we hoped to receive. We are so grateful for the amazing backers who were a part of this project and the support we’ve received thus far. What is your goal going forward as a non-profit? 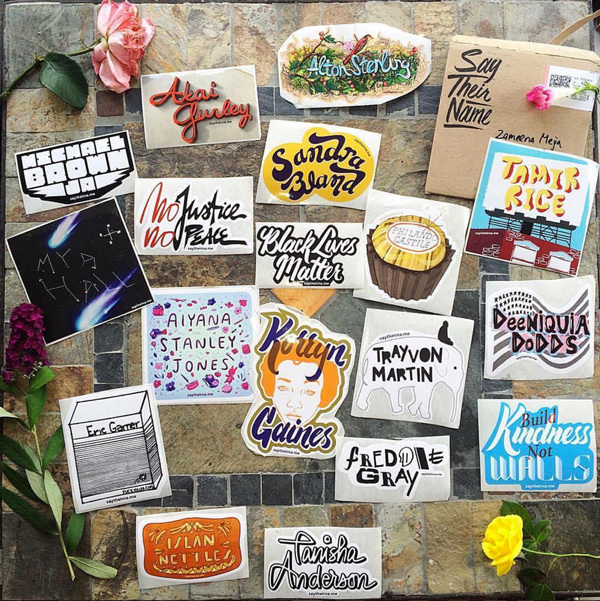 We are currently continuing to sell stickers and spreading the word about the lives of these individuals we’ve included in our project. All of our proceeds from this project go towards other non-profit organizations that are currently doing work and change that helps to improves the lives of others. Organizations so far have included: Sow A Seed, a local organization in Haiti that is providing emergency relief to individuals impacted by Hurricane Matthew, The White Helmets, a rescue group run by civilian volunteers in Aleppo, Syria and The Black Lives Matter organization. Do you have advice for other start-ups or people hoping to start a non-profit campaign? One thing that I’ve learned over time is that any one of us has the ability to create and collaborate and make an impact in the communities we occupy. As long as we have passion and a reason to create, it is possible to enact the change and spread the ideas we want to see. No matter what there will always be folk out there who support your cause and are willing to join you in the fight for what you believe in. Be passionate, be powerful, be courageous and remember to stay true to yourself and stay informed. In the words of Assata Shakur: "No one is going to give you the education you need to overthrow them.“ and again from Assata, "“It is our duty to fight for our freedom. It is our duty to win. We must love each other and support each other. We have nothing to lose but our chains.” I am also always available as a resource and can answer questions if folk are curious about community organizing or social design! If you’d like to learn more about Say Their Name or purchase some of their products visit their website saytheirna.me. We’d like to thank Leslie Xia of Say Their Name for taking the time to talk to us and wish her and her team all the best with the future of this truly incredible project!